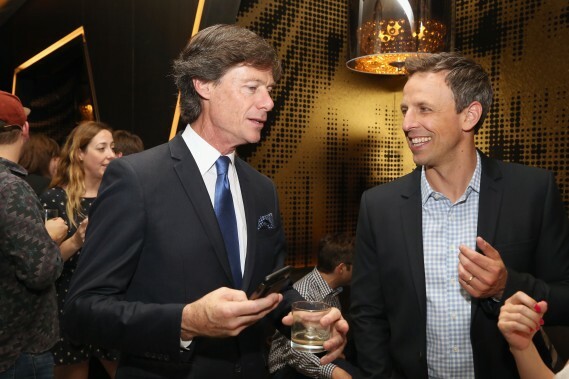 Seth Meyers (host of NBC’s Late Night with Seth Meyers) celebrated his TV GUIDE MAGAZINE cover story at New York City’s The Living Room at the W Hotel – Times Square. 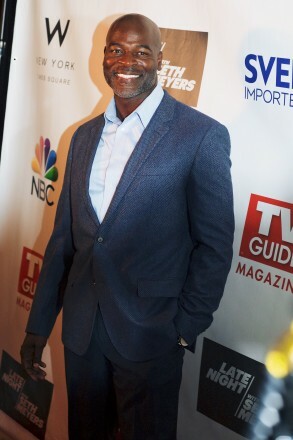 Hosted by TV Guide Magazine’s President Paul Turcotte and Editorial Director Nerina Rammairone, attendees included Steve Higgins (The Tonight Show with Jimmy Fallon, SNL), Hisham Tawfiq (The Blacklist), Ezra Edelman, (Director, O.J. : Made in America), LuAnn de Lesseps (The Real Housewives of New York City), Wyatt Cenac (comedian), K.K. Glick (Odd Mom Out), Bianca Espada (Rich Kids of Beverly Hills) and many more. The June 20th issue, featuring Meyers and hitting stands June 16th, marks the unveiling of a refreshed design of the magazine, the only publication that provides the solution to what’s worth watching. The Last Ship postponed its premiere last Sunday as it had a scene about a night club shooting. 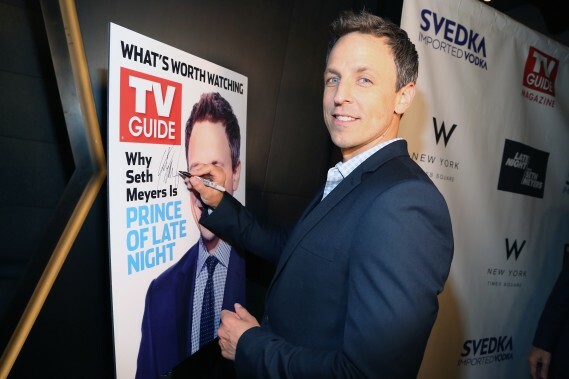 This issue covers the show’s third season. 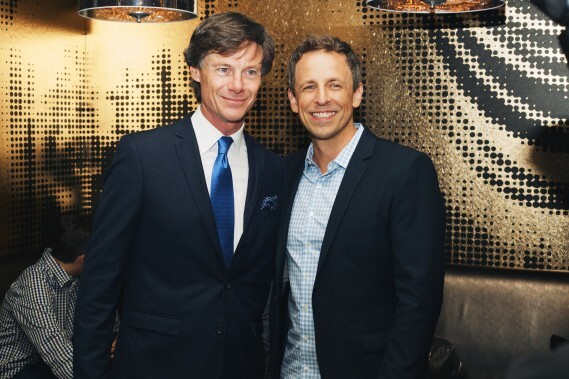 “This is not a f_____ing comic book, and we’re not doing a superhero show,” said Dane.